Singapore Art Museum (SAM) focuses on the creation of art in the present moment. It advocates and presents the contemporary art practices of Singapore, Southeast Asia and the rest of Asia, situating them within the global context of art-making today. SAM has built one of the most important collections of contemporary art from the region, and its programming aims to introduce new artistic practices and styles to the public, as well as nurture discerning contemporary art audiences. 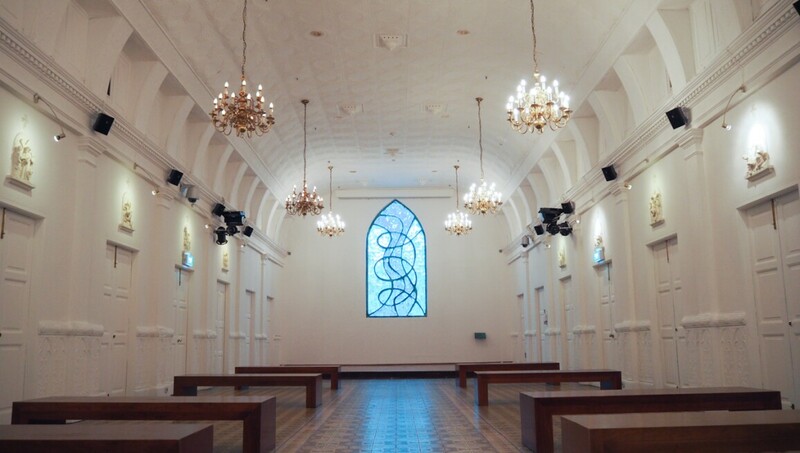 SAM is also the organiser of the Singapore Biennale 2013.